BEING KETO-ADAPTED IS ONE HELLAVA RIDE! The CROSSFIT SPECIALTY COURSE: KETTLEBELL will be held in CrossFit Suffolk on November 18th, 2017. The course is a full day, certified course. The instructor for the course is what makes investing the time and money worthwhile: Jeff Martone. 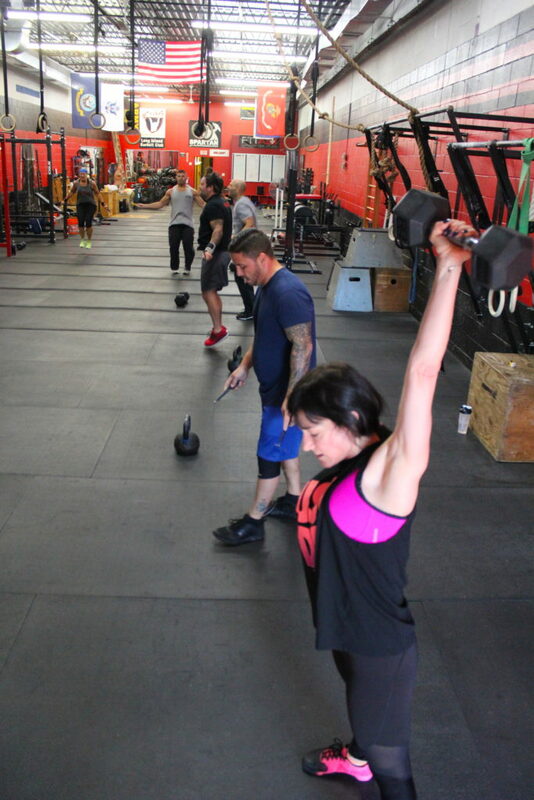 There are many kettlebell instructors but none have the experience that Jeff brings to the table. 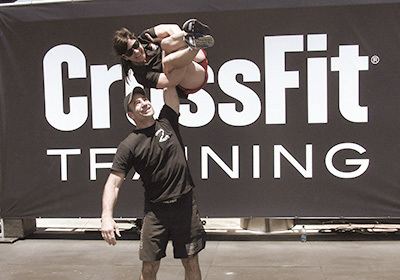 Jeff is not only one of the “Founding Fathers” of the modern kettlebell movement in the United States, but is a CrossFit Level 2 and is the Kettlebell Subject Matter Expert for CrossFit. He is intimately familiar with what a CrossFit athlete needs and has worked with numerous CrossFit athletes of all levels. Jeff trains tactical athletes, members of the law enforcement and military communities, as well as professional athletes to include top mixed martial arts coaches and fighters. 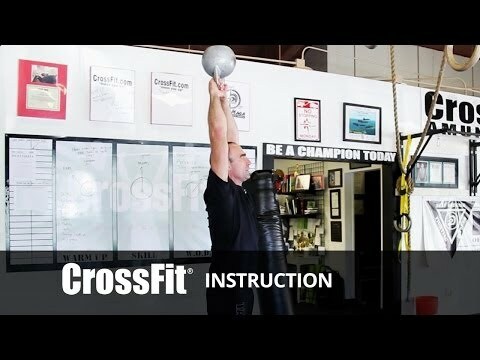 Jeff spent 5 years as a senior instructor for the RKC (Russian Kettlebell Challenge) and has written the most comprehensive book on the subject of kettlebells, Kettlebell RX: The Complete Guide For Athletes and Coaches. This course is not offered in the Northeast all that often. Take advantage and sign up to spend an entire day learning from one of the best kettlebell coaches in the world!